Believing that a great challenge of our time is the transmission of values from one generation to the next, Palace Originals creates distinctive Non-Fiction programming that focuses on the issues of the day… and yesterday. most challenging locations and prestigious venues. premiered on PBS NOVA and is now in international distribution. The one-hour film, based on a book of the same title, tells the heroic and tragic story of Alberto Santos-Dumont, one of aviation’s greatest pioneers and visionaries. 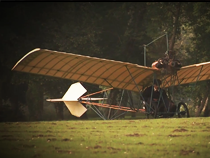 Rare archival footage of Santos-Dumont's original flights is blended with staged re-enactments shot on location in France and Brazil. Written and produced by Palace in association with WGBH (Boston), France 5 (France) and TV Globo (Brazil). an award-winning tour de force exploration of the role and interrelationship of art, artist and observer. business people and academics who share how their discovery of the arts has had a powerful impact on their lives. 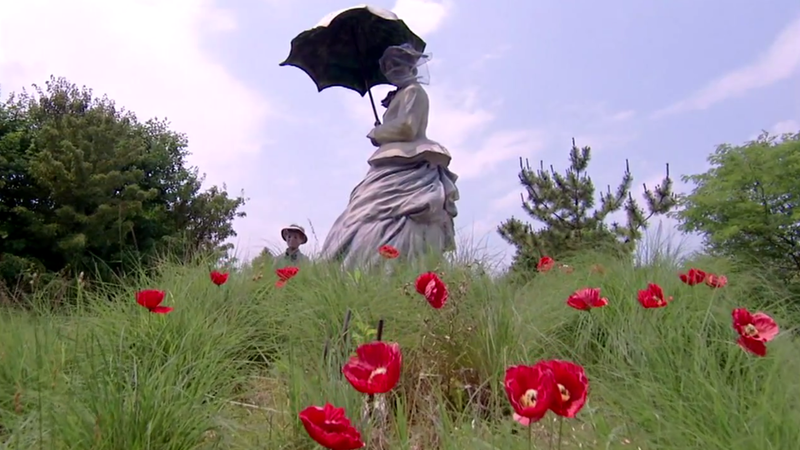 Aired nationally on PBS. Guitar playing legends Lonnie Mack, Roy Buchanan and Albert Collins perform together for the first and only time in 90-minutes of house-rockin’ music recorded live at Carnegie Hall. An hour-long special based on the book Last Breath: The Limits of Adventure by Peter Stark.